When you need to be able to clearly hear every word spoken in a conversation, you need more than just a smartphone or tablet to record what’s going on. With this Voice Recorder, you can create audio files with exceptional sound quality, so that you can review a lecture, a meeting or interview with ease whenever you wish. 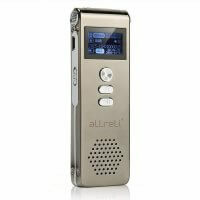 The aLLreLi USB Voice Recorder is a state-of-the-art digital voice recorder that uses the latest sound recording technology to capture conversations and save them in .WAV file format. 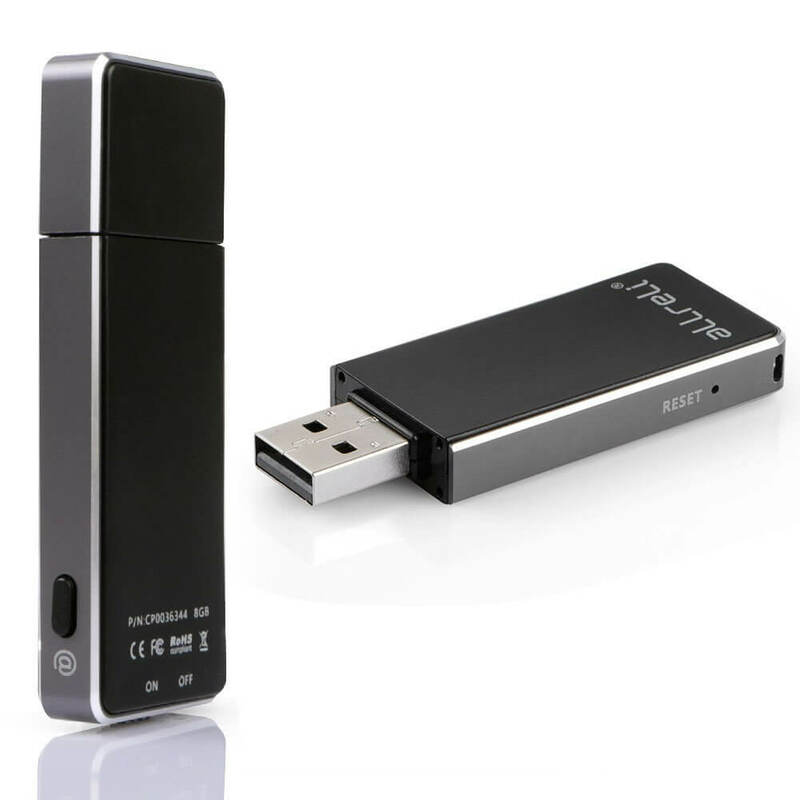 With 8 gigabytes of file storage space, the USB voice recorder can hold up to 36 hours of recorded conversations and double as a file storage device that is compatible with all USB driver ports. Just push the button to move from storage to record mode and back again! 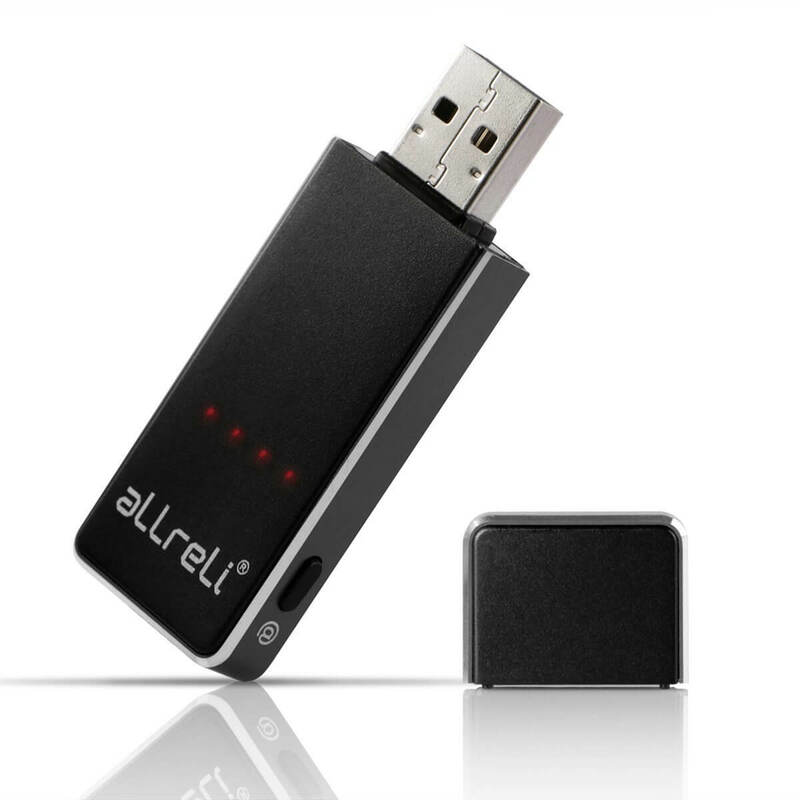 Powered by a very high quality battery, the aLLreLi USB Voice Recorder has an exceptionally long battery life. The digital voice recorder can record for up to 13 hours when fully charged, so you don’t have to worry about missing a minute of the interview, lecture or meeting. When you need to recharge the USB voice recorder, just plug it into your USB driver port, and it will be ready to go again in just 2 to 3 hours. 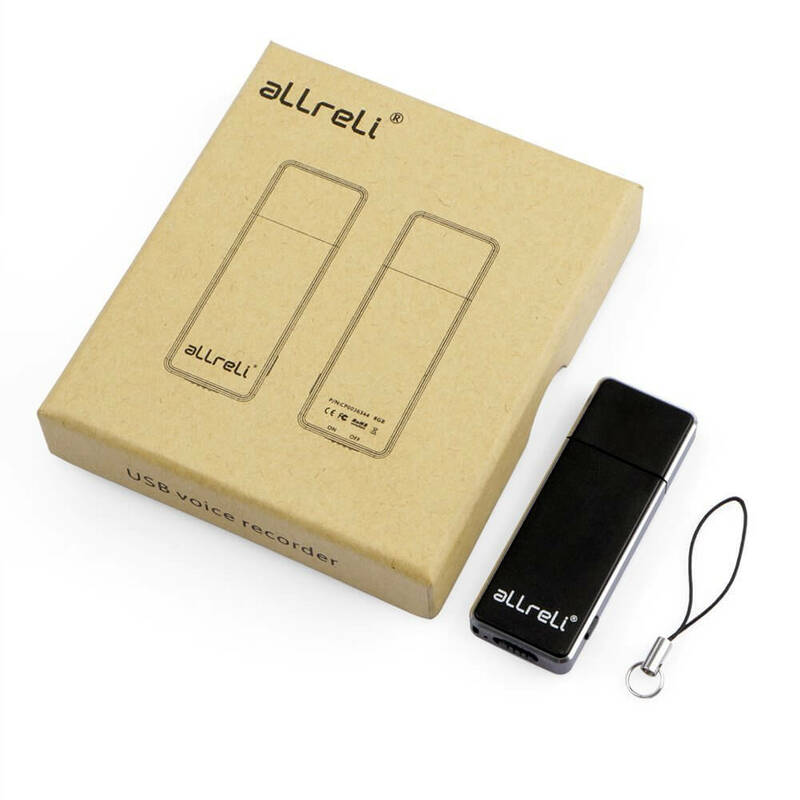 Measuring just 2.6 inches by .95 inch by .3 inch in size, the aLLreLi USB Voice Recorder is easy to take with you on the go. The digital voice recorder has integrated red lights for monitoring battery life and blue lights for monitoring the remaining amount of storage space available for files. Record conversations with crystal clear sound quality the easy way! 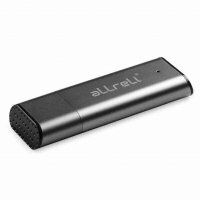 Order the aLLreLi USB Voice Recorder now.